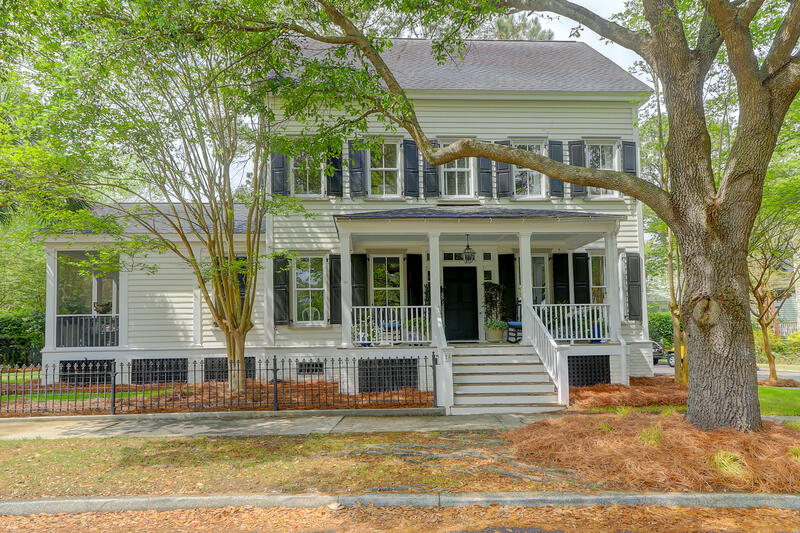 Ion is a neighborhood located off of Mathis Ferry Road in Mount Pleasant, SC. 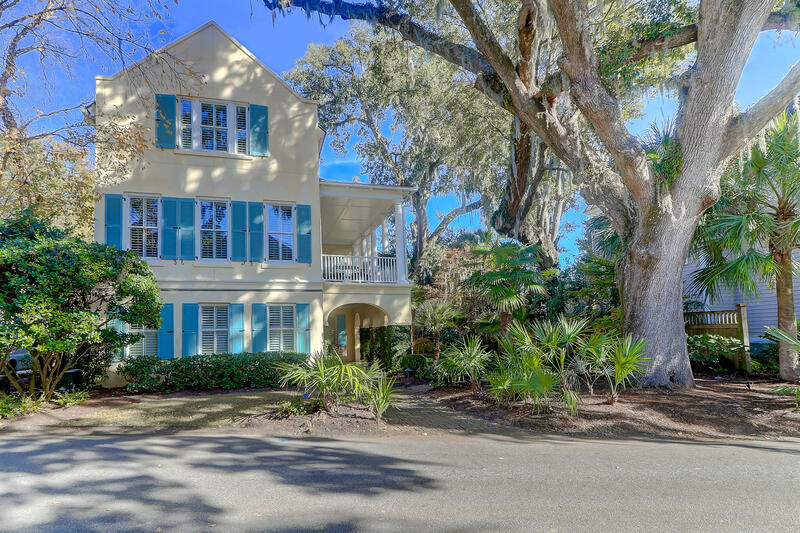 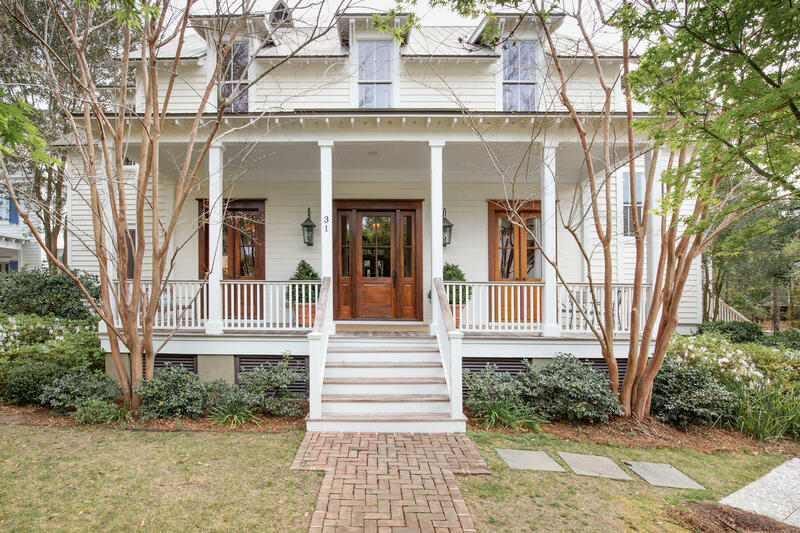 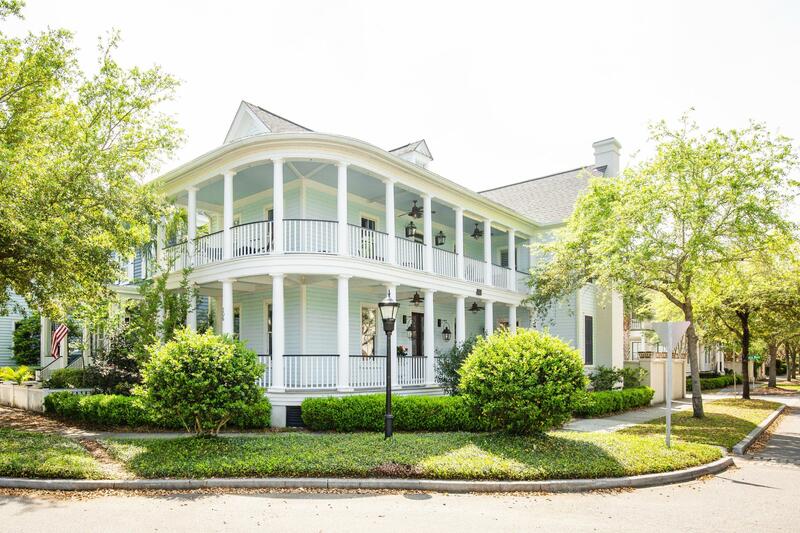 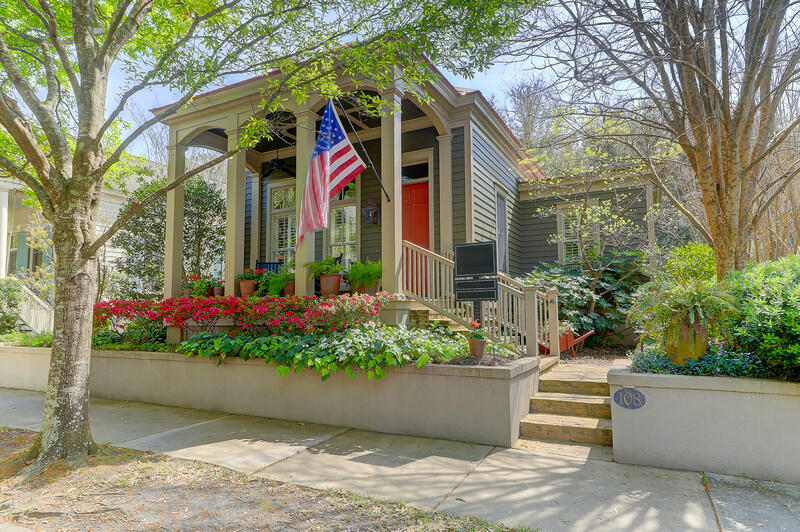 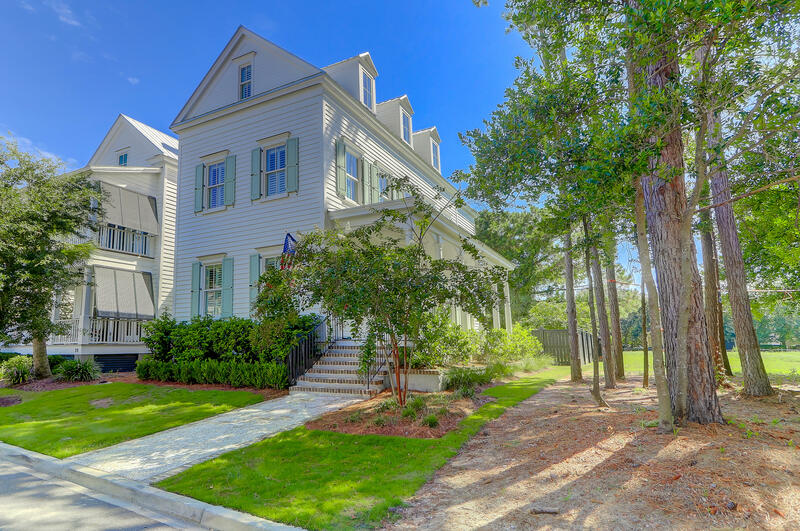 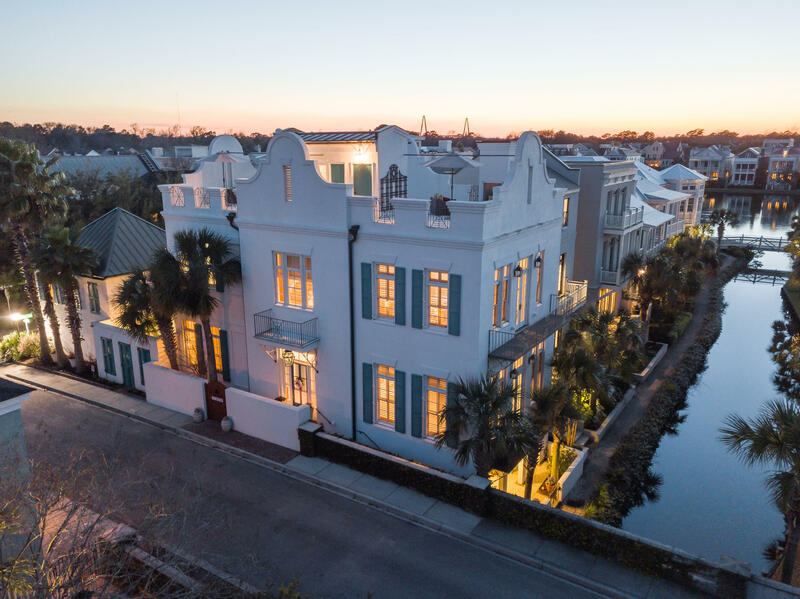 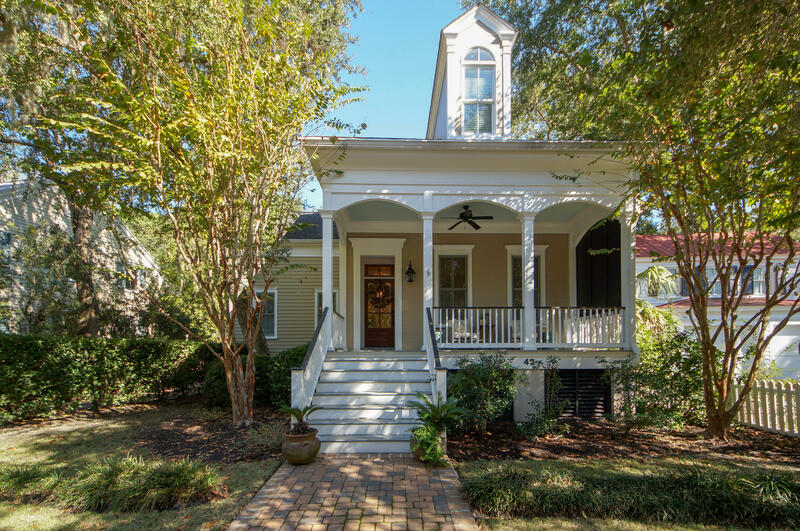 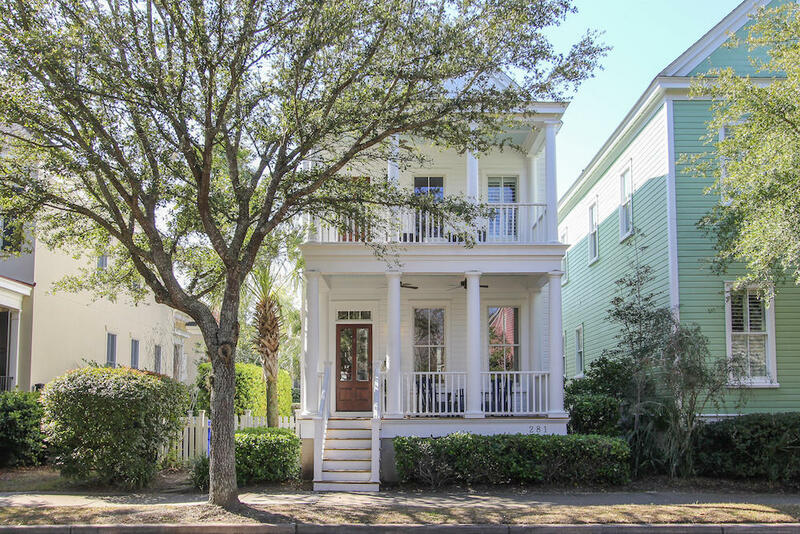 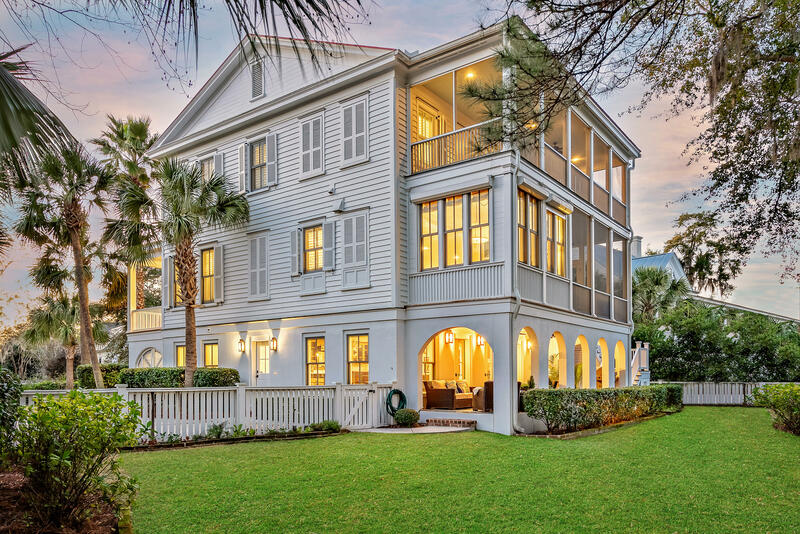 Located in the 29464 zip code, it offers both one and two story Charleston Single, Mediterranean and Craftsman Style homes for sale and were built in the early to mid 2000's. 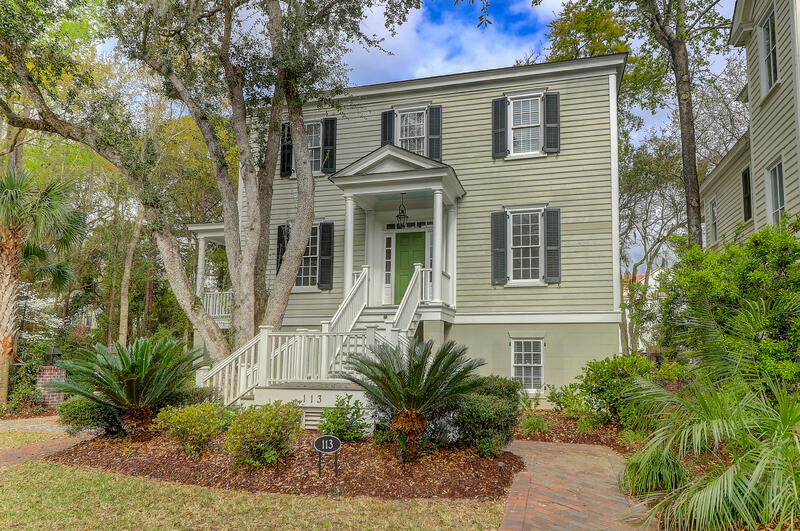 Modeled after homes in Historic Downtown Charleston, Ion in Mt. 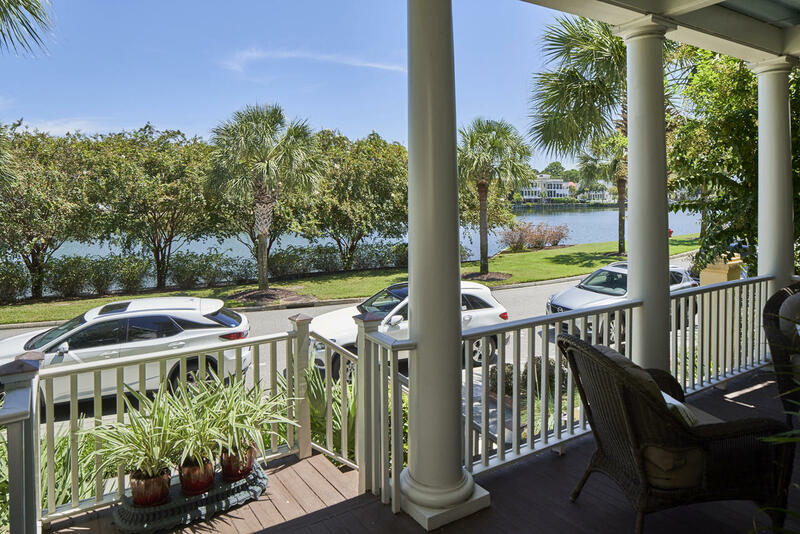 Pleasant is an award winning, upscale neighborhood with many amenities including a small town-like shopping area with wine and cheese shops, restaurants and art galleries and a clubhouse along the banks of Hobcaw Creek. 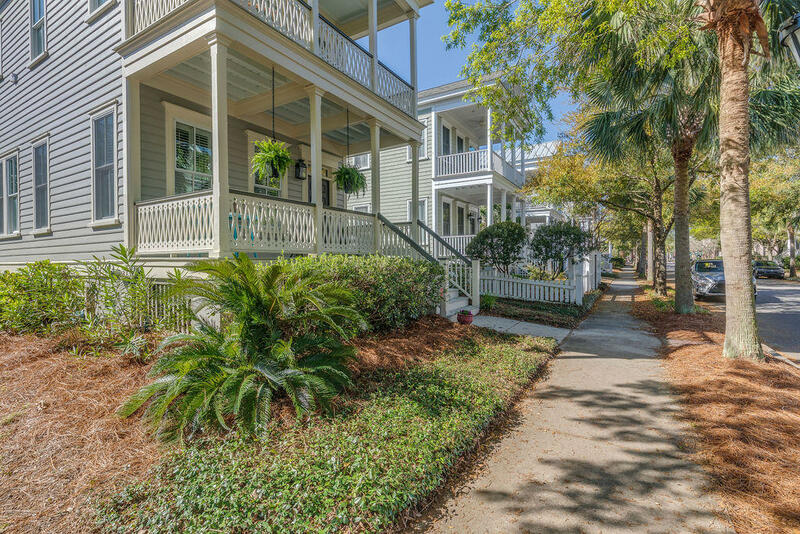 It is located close to shopping, restaurants and schools. 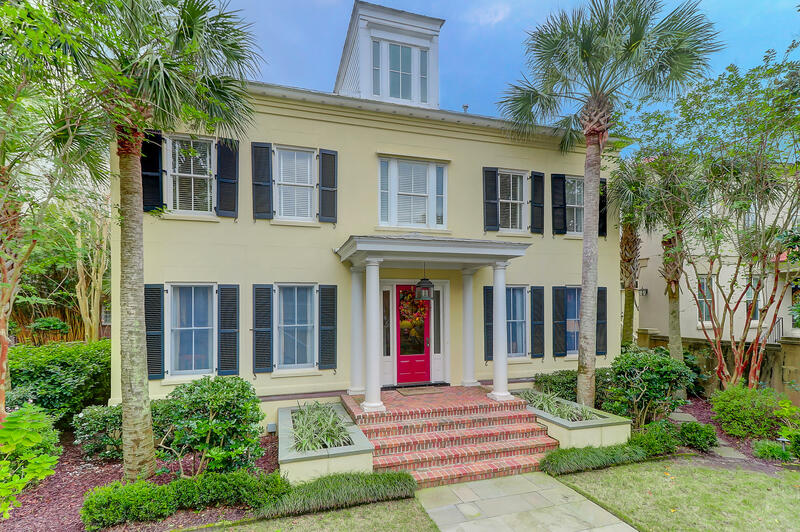 In addition to being minutes away from the new Mount Pleasant Whole Foods and Trader Joes grocery stores, the Dan Ravenel Bridge is even closer, making Ion very desirable due to it's close proximity to Historic Downtown Charleston. 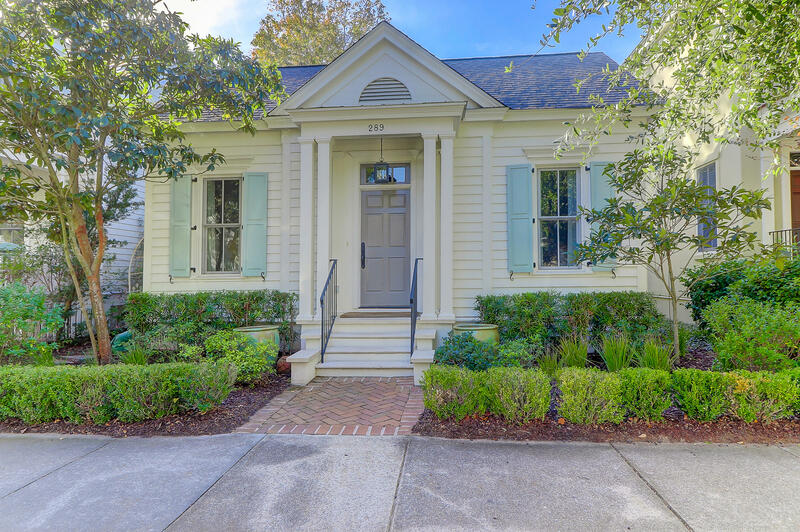 Ion offers a family friendly atmosphere, quaint, well designed, yards and close convenience to the Boeing Charleston facility at the Charleston International Airport via I-526 and I-26. 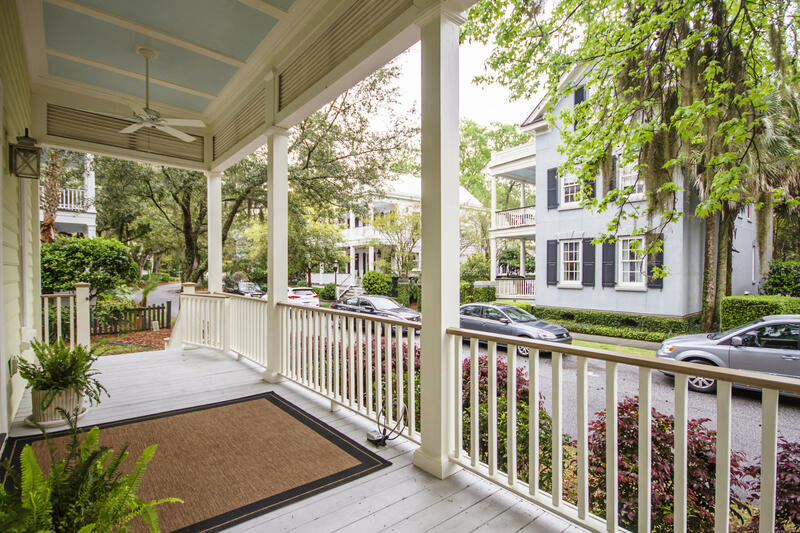 Ion in Mt. 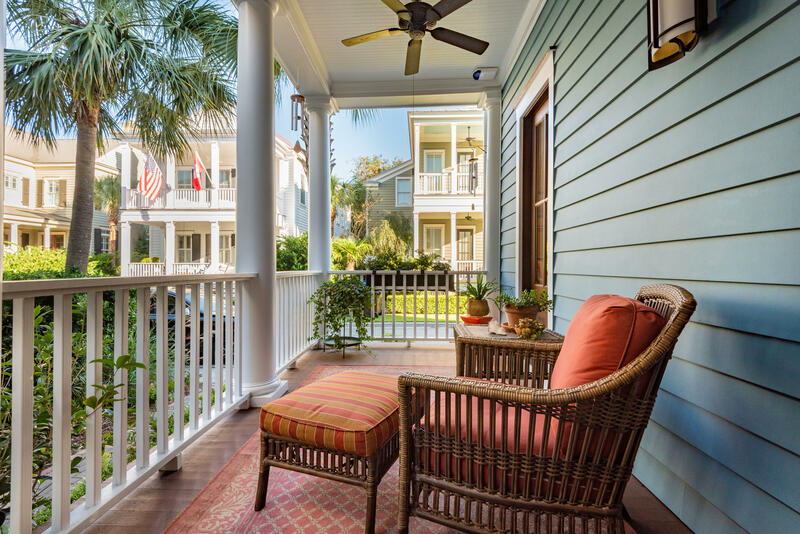 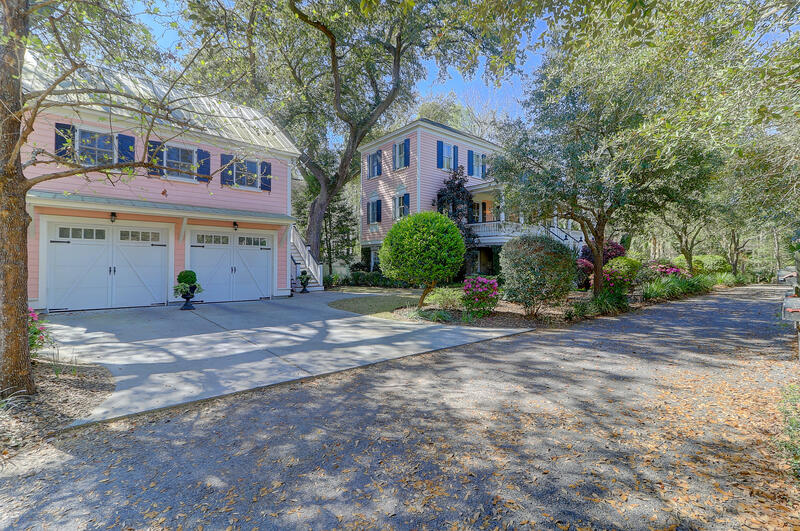 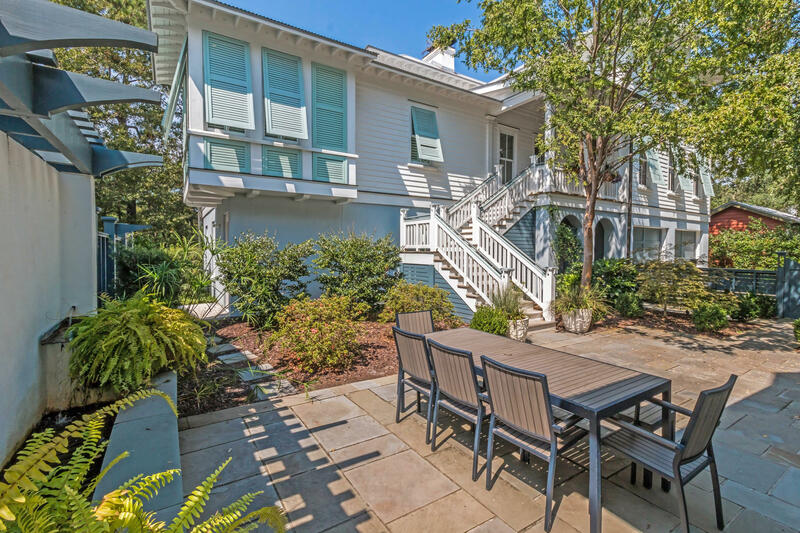 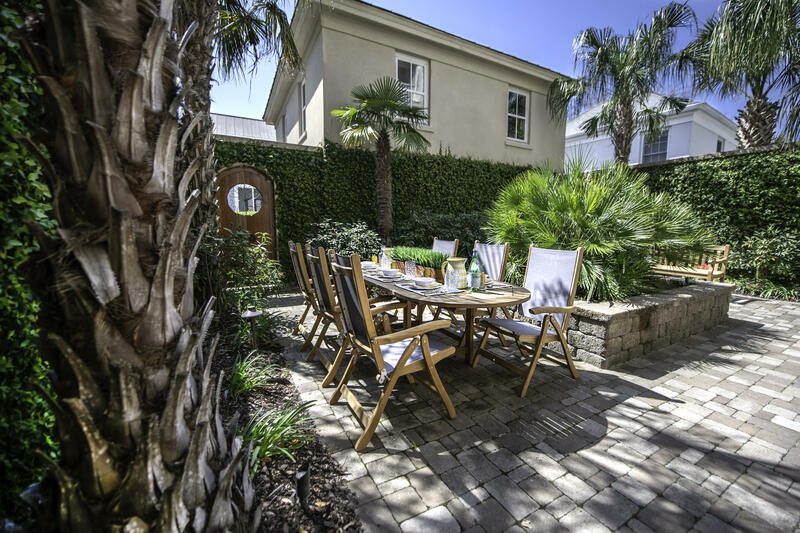 Pleasant is a wonderful option if you prefer upscale and well designed neighborhoods located close to Downtown Charleston. 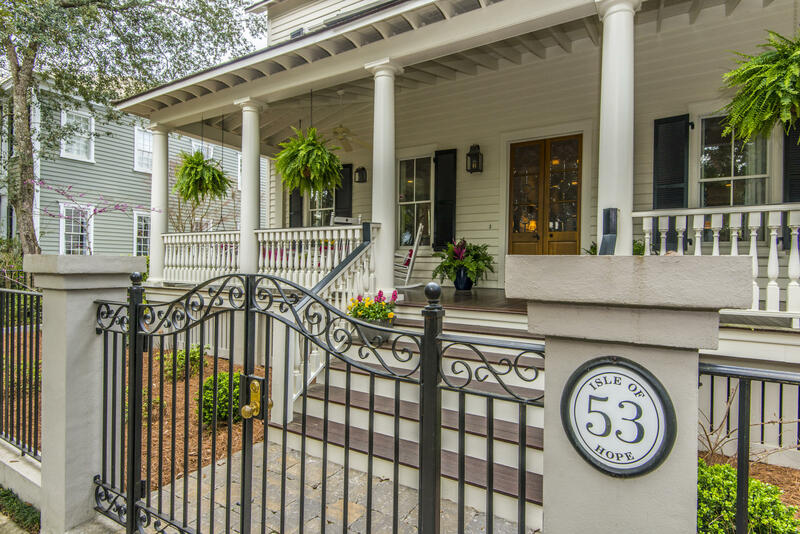 Homes for sale in Ion in Mt Pleasant start in the $500,000 range and can go up much higher into the millions.